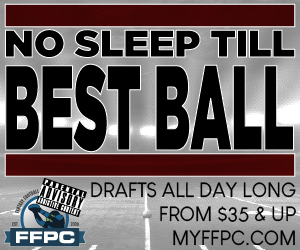 See the draft board, draft report, and rosters for EVERY FFPC league drafted in 2017. Are you looking for information on the teams that WON their 2017 League? Go HERE!!! Do you have any listing of the 2017 FF final points rankings using FFPC (1.5 ppr TE) ?